ID: 337 ~ Source: Samuel Walker Houston Museum and Cultural Center. The original Union Church was established in 1867. 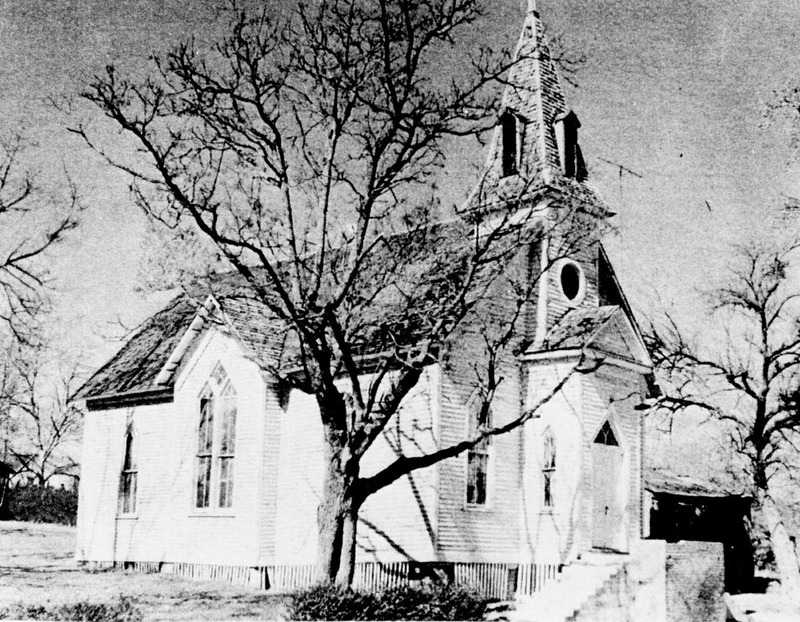 This photograph dates from the period in which the church was called St. James Methodist Church.